quarrygirl.com » Blog Archive » don’t miss the frankenstand tonight!! 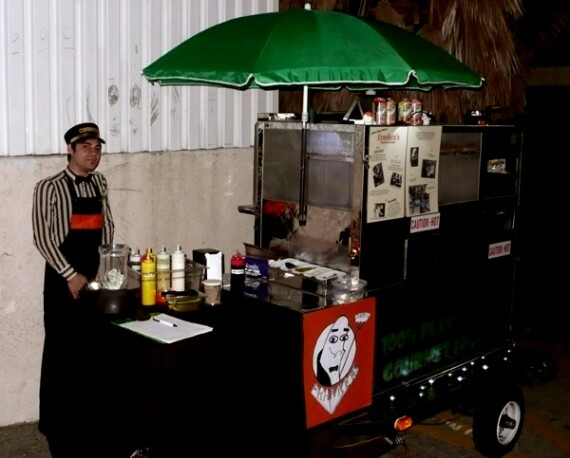 the frankenstand doesn’t come out very often, so don’t miss this opportunity to check out LA’s only vegan sausage cart. i wish i could go, but i will be busy rocking out to tv on the radio at coachella. so go check ’em out. 5:30 pm tonight! 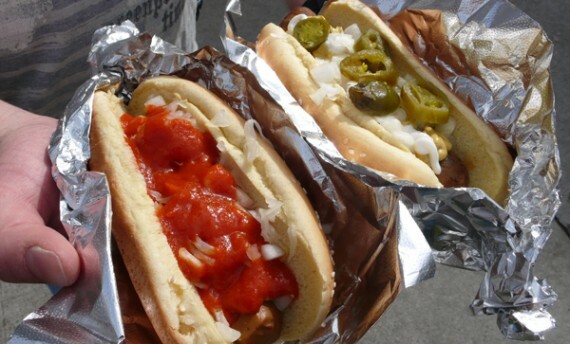 for more info, visit the vegan drinks website. 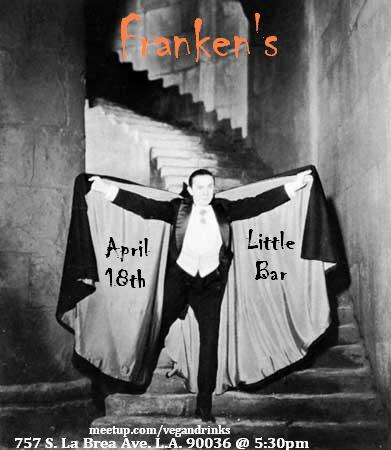 franken's tonight at the little bar! I heard it was a blast already!! great flyer! Thanks for promoting the event! Join Meetup.com/vegandrinks everyone its a once a month blast & a great way to expand your vegan circle of friends!